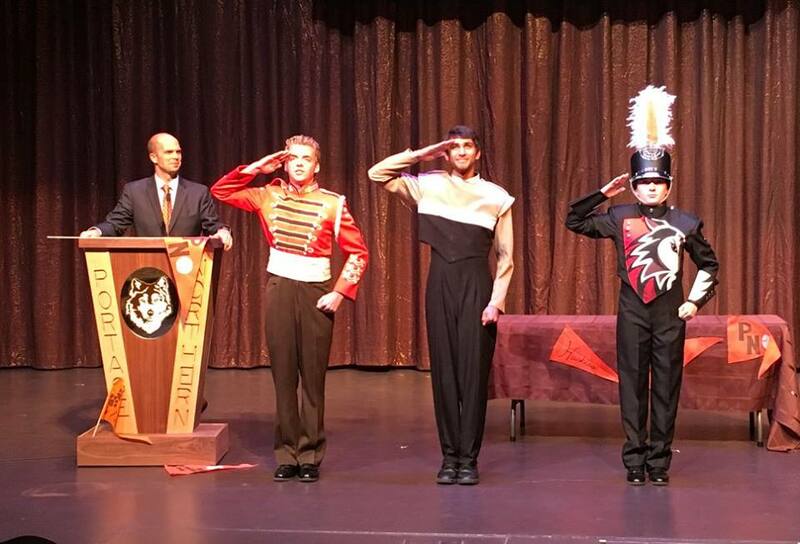 Welcome to the Portage Northern High School Band Program! 1. Click on this link to input your information. 3. Return all forms and payment by June 1, 2019. After this date we cannot guarantee a spot on the field for marching season.